Credit card companies and lenders rely on credit scores, which determine someone’s chances to borrow money — and how favorable the terms will be. Check your own score yearly by ordering reports from the three major credit scoring companies: Equifax (www.equifax.com), Experian (www.experian.com), and TransUnion (www.tuc.com). Notify the credit bureau of inaccuracies. Request that late payments older than seven years be removed. Verify and update accounts and account numbers. Verify address and Social Security number. How to Improve Your Score: Pay your bills on time. Reduce outstanding debt. Build up your savings. 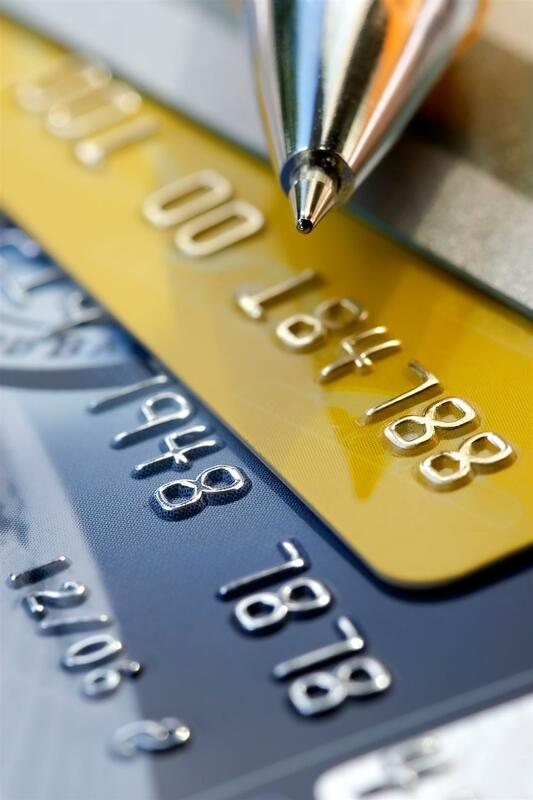 Don’t fall for illegal schemes that help you create a new credit identity. It is important to consult your lender and realtor before making big purchases during the home buying and selling process. Consult your mortgage lender for information and ideas on improving your credit score.